For outdoor furniture use child-size wooden picnic tables or wood benches and a long table (wood furniture is more expensive but it lasts longer and can withstand the wind). You can also get picnic tables in plastic include used ones. I don't recommend small, child-size plastic chairs as then blow over too easily and collect water on the seats. Use plastic storage boxes for your materials and activities, instead of trays, and keep the lids on when not in use! Consider having an elevated area, like a deck, for children who want to sit on the ground and work. 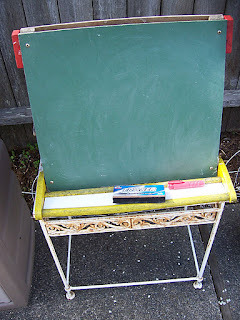 Consider having an outdoor cabinet or shed for putting activities in for the children to access. 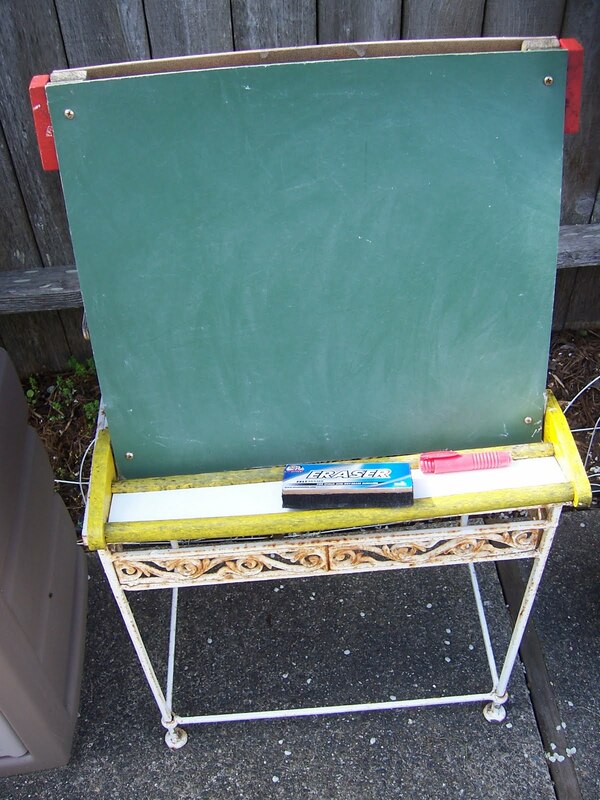 And a chalkboard. Make a shady area for hot weather, have a sun umbrella, some sun hats, and sunscreen. Other outdoor activities could include washing windows and sweeping. You will need child-size garden gloves, a place to keep them when not in use, and have them easily accessible for the child (we hung ours on hooks in a shed). The left and right hand gloves can be marked with permanent marker (r for right in red, l for left in green). Also, a large bucket (or better yet a tub) needs to be available for weeds and leaves to be placed in. When done, everything needs to be put away, mat last. Then the hands can be washed. At our school we have them wash the tool, but it is more an extension than a necessity to clean the tools. Now the child has a turn. 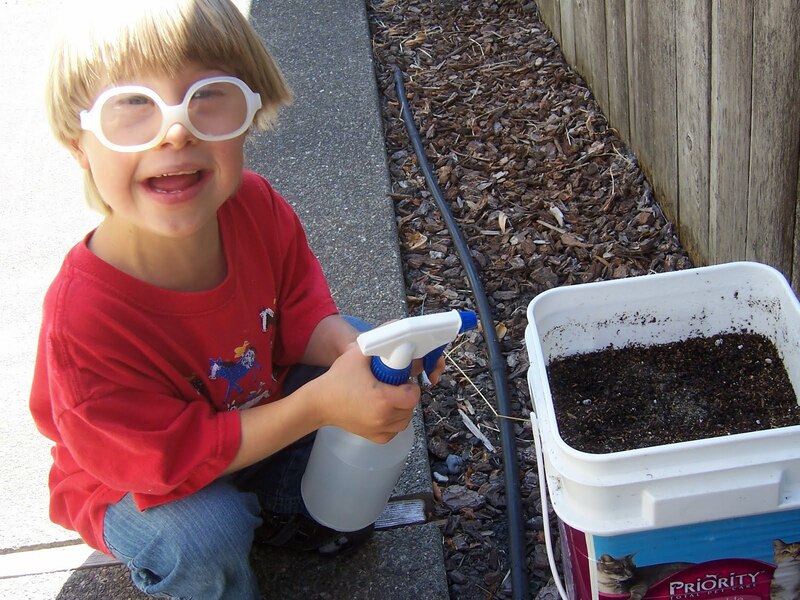 Observe critters with binoculars, insect houses, and magnifying glass: birds, worms, butterflies, ants, spiders, ladybugs. Cook and bake in the sandbox with sand toy works: use dishpans with pots/pans/mixing bowls and wooden spoons in each of them. 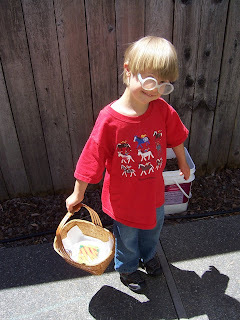 The child puts the work away when they are finished. 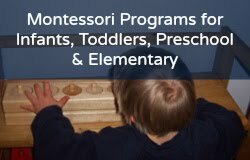 Here are a few resources!